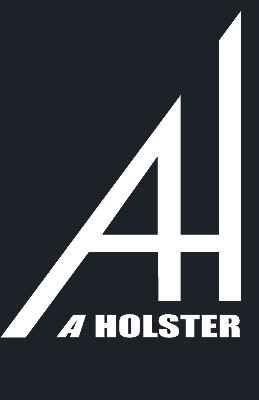 Aholster Company Kydex Holsters wants to hear from you! Do you have an additional question regarding our product line that is not answered on our FAQ Page? Would you like to tell us about your experience with one of our products or simply say hello? Feel free to use the contact form below and we will get right back to you ASAP.